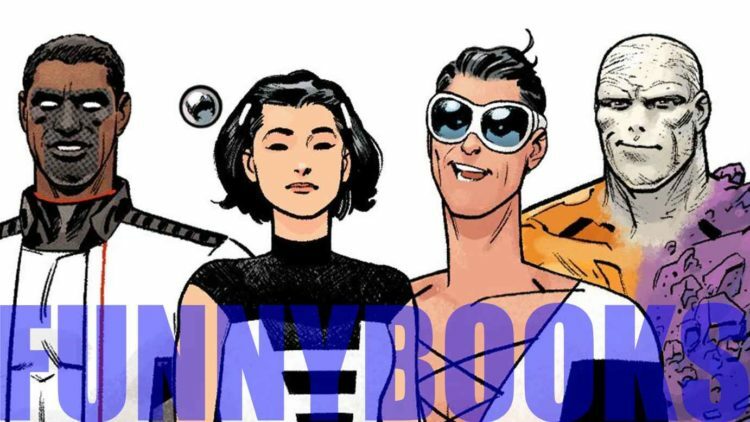 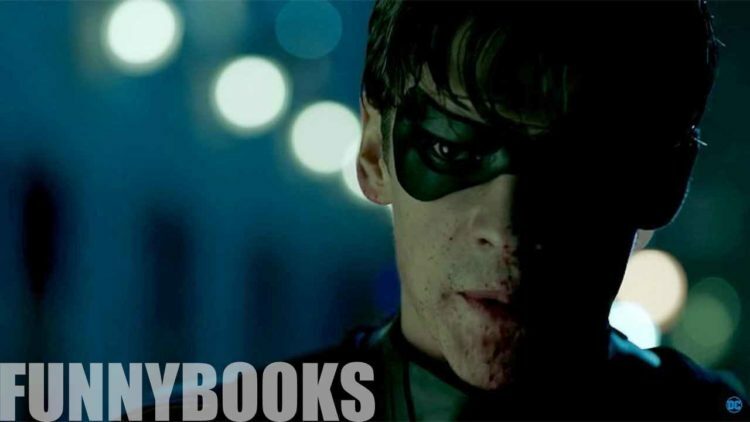 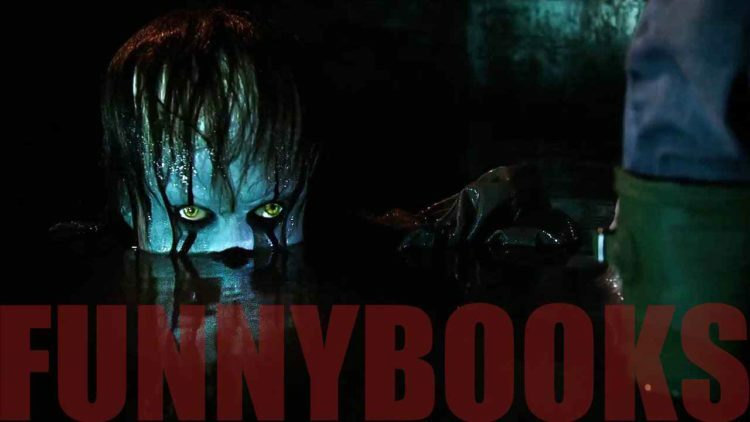 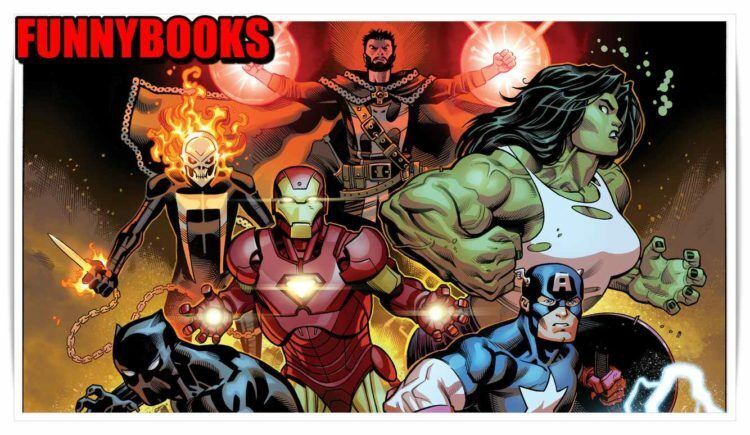 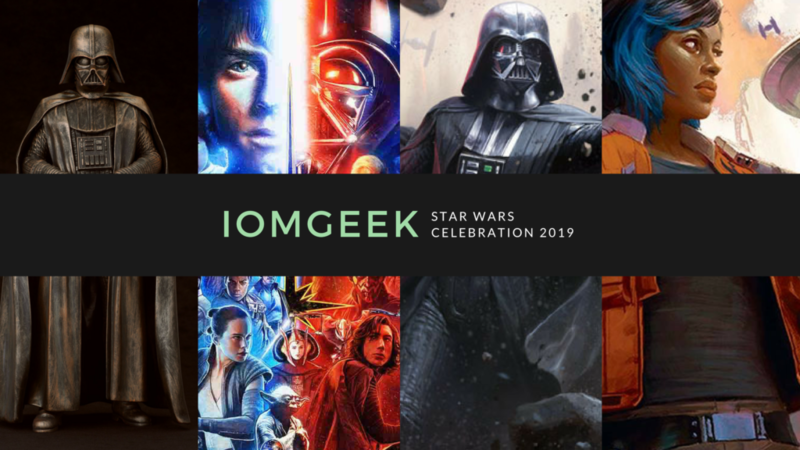 Funnybooks Chats SDCC News, Part 1! 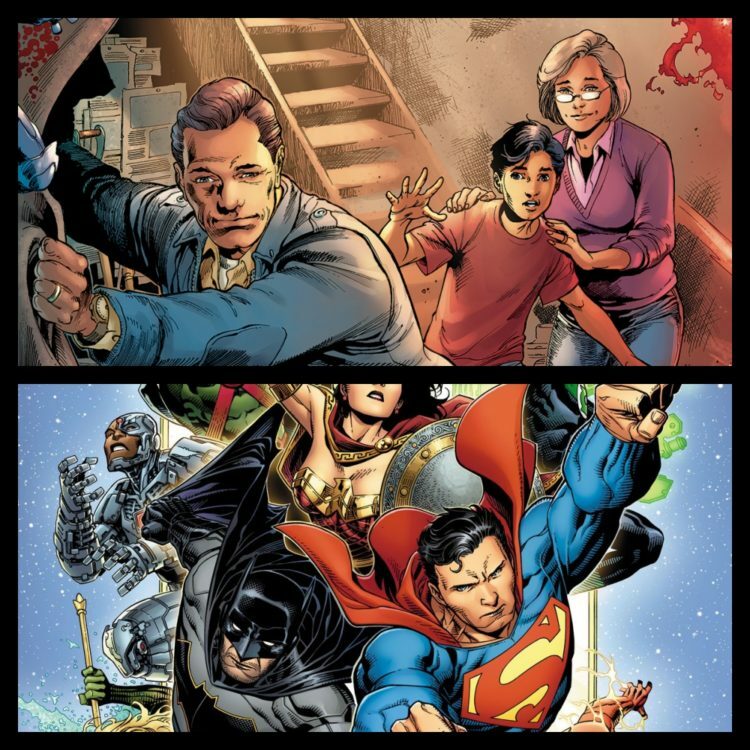 The guys discuss the world’s largest game of tag, Man of Steel #2 and Justice League #1. 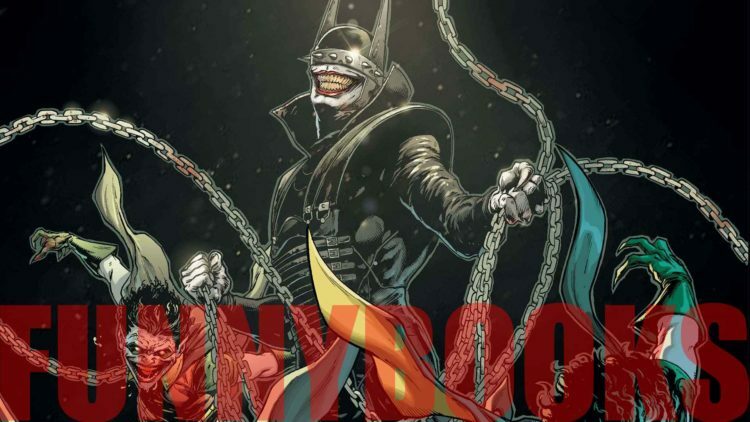 Funnybooks with Aron and Paulie: The Batman Who Laughs! 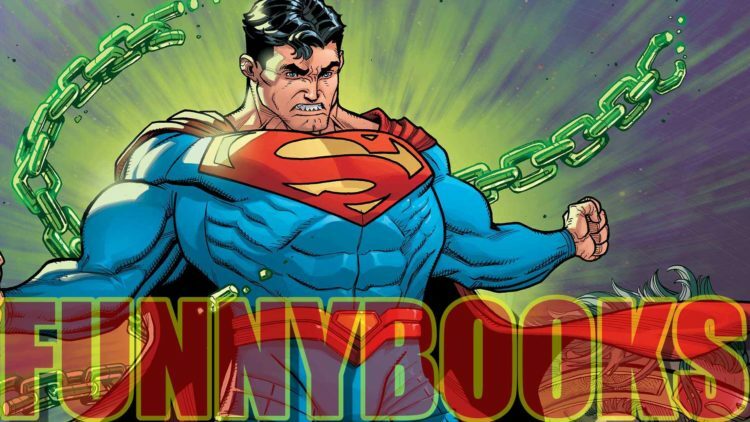 In this episode of Funnybooks, we discuss the new comic releases for 11/15/2017: Justice League #33 Dark Nights: The Batman Who Laughs #1 Batman #35 Superman #35 Super Sons #10 Chasing Hitler #1 Leave us feedback below, on Twitter @IdeologyMadness, or on the IoM hotline, 972-763-5903! 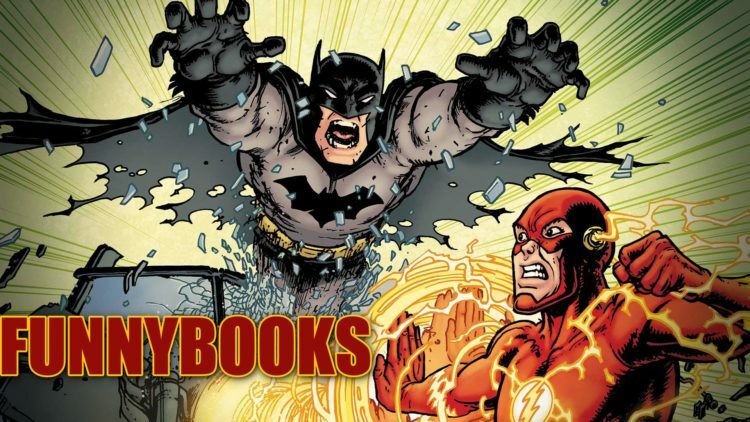 Justice League Movie LEGO | Action Figures | Merchandise Hunt! 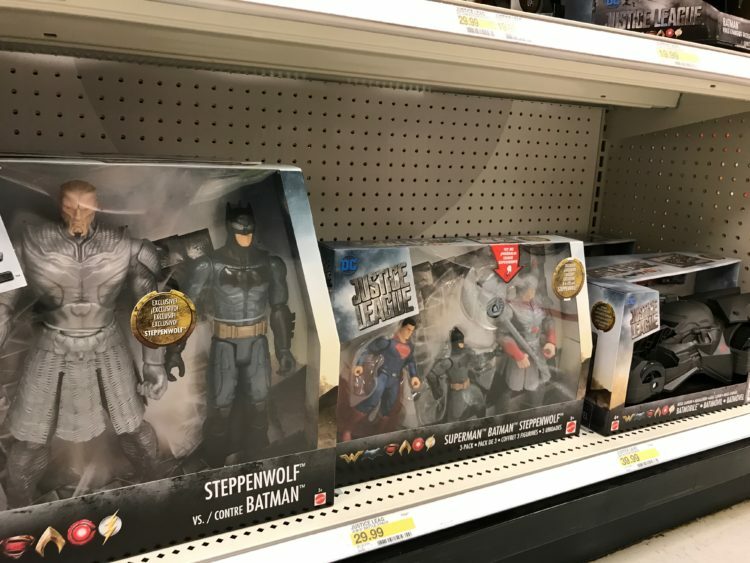 The upcoming Justice League DCEU movie is due out in November, and action figures and more are starting to hit shelves! 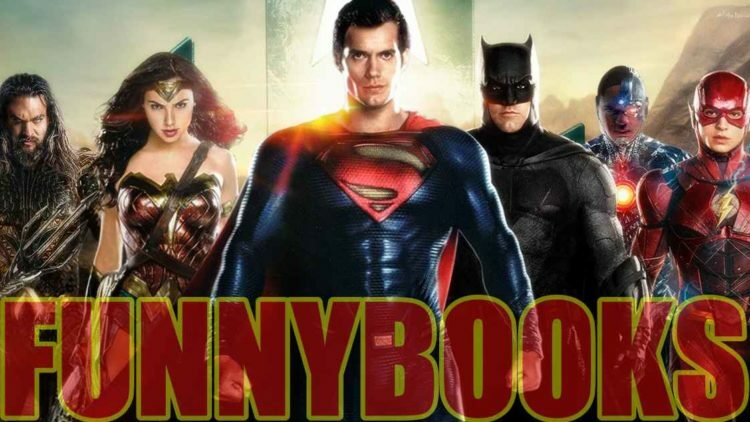 We check out the latest action figure, costume, and LEGO releases from the new movie!